RAIL Polska Rail Rolling Stock Division in Włosienica has completed the modernisation of the first EM62 locomotive, and numbered it EM62-001. 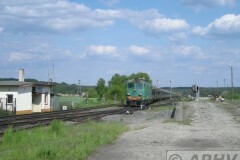 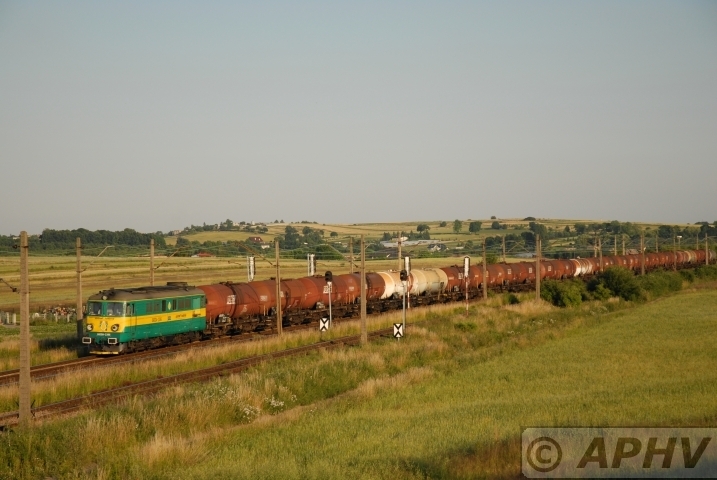 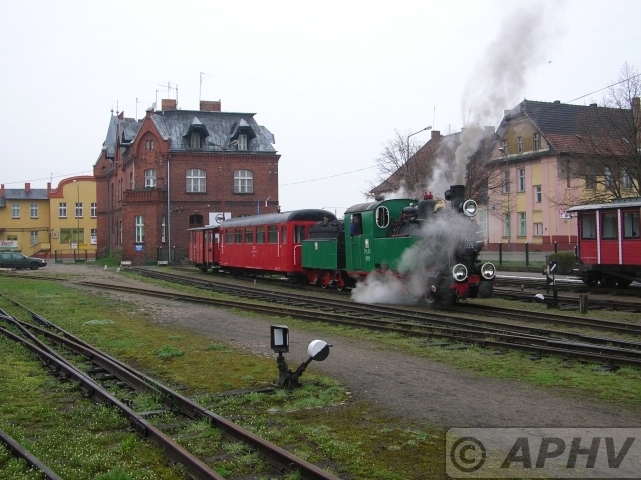 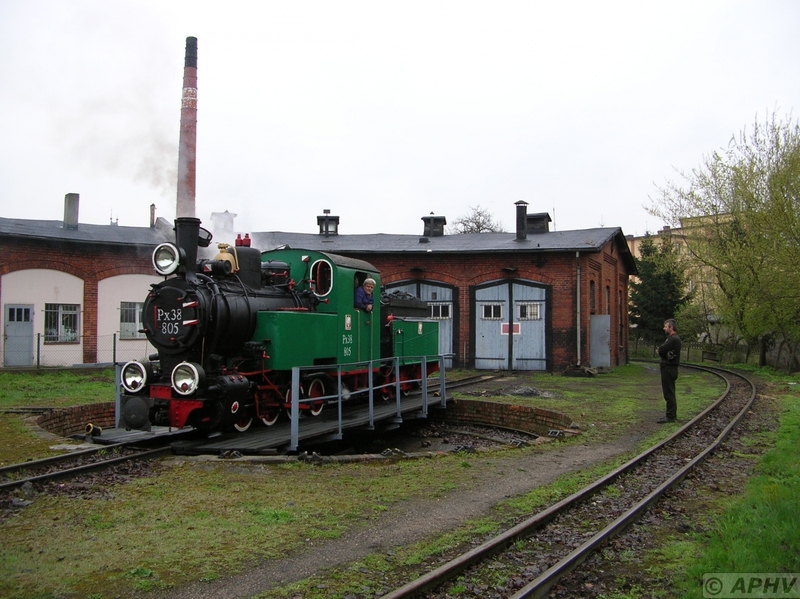 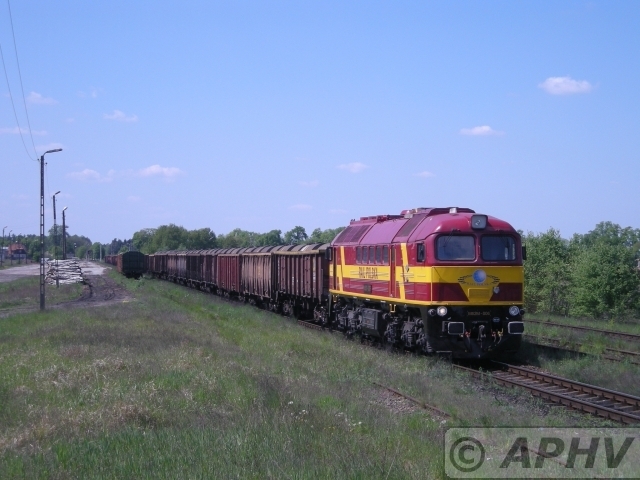 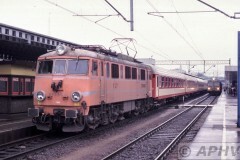 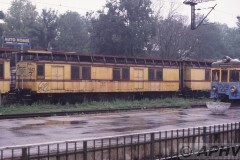 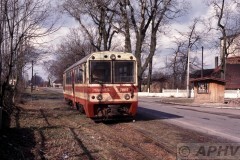 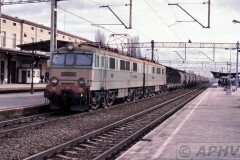 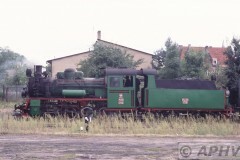 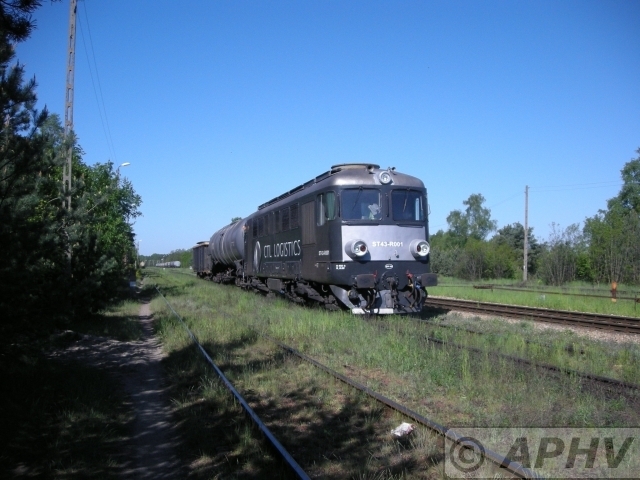 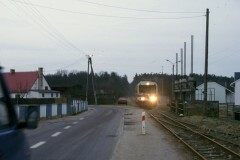 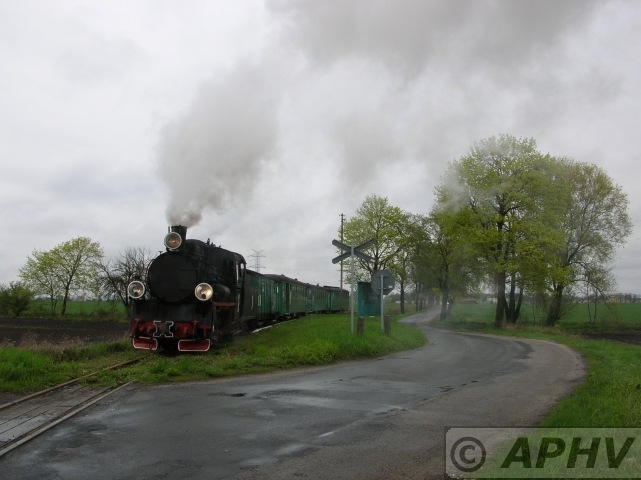 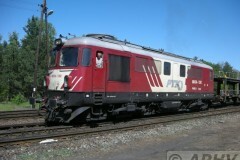 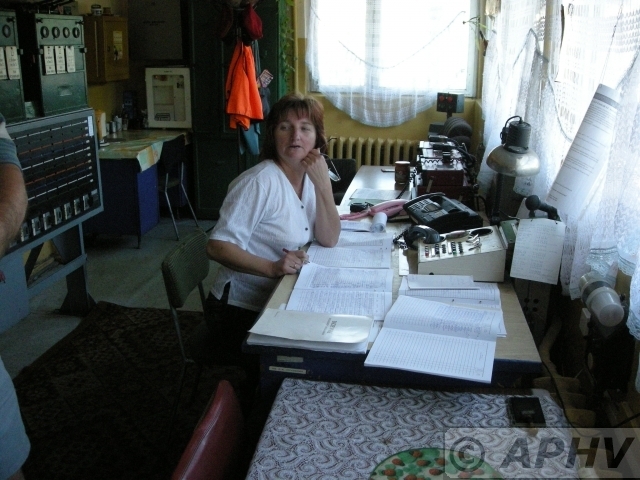 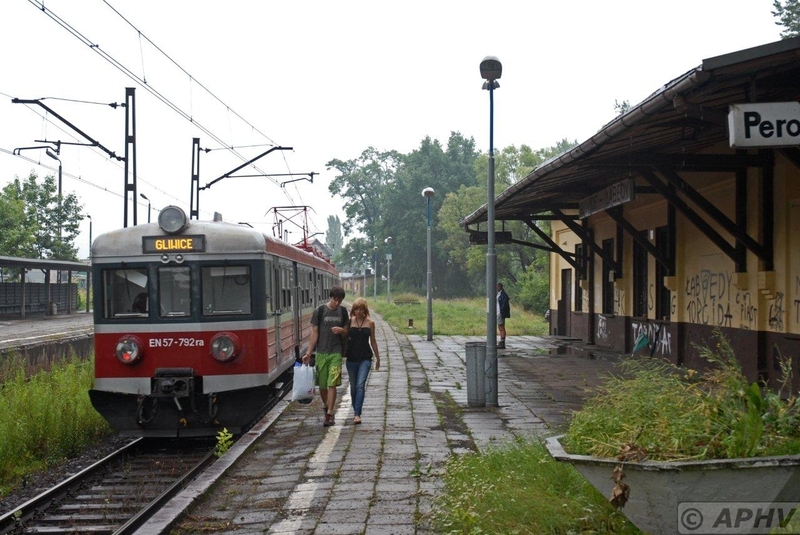 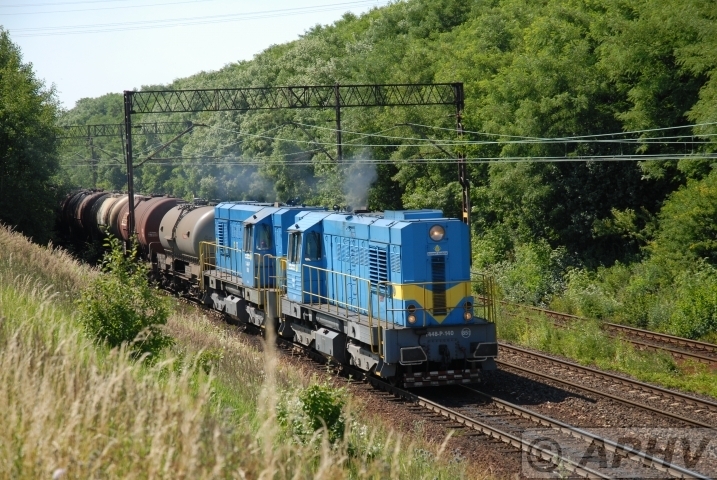 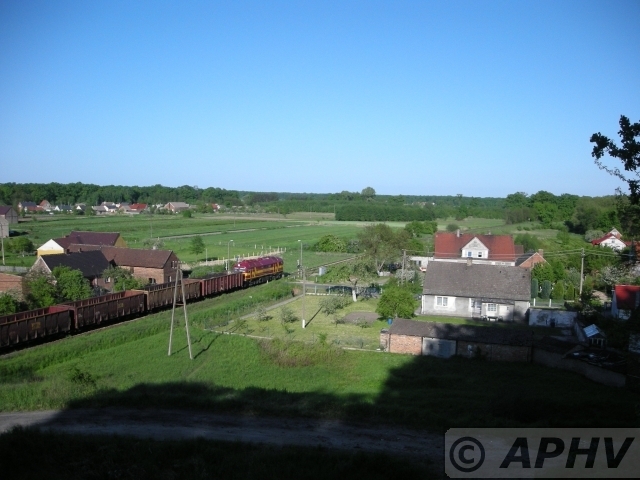 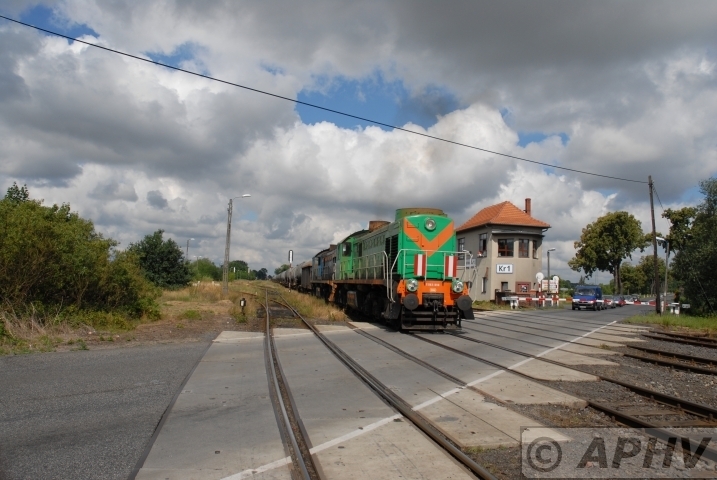 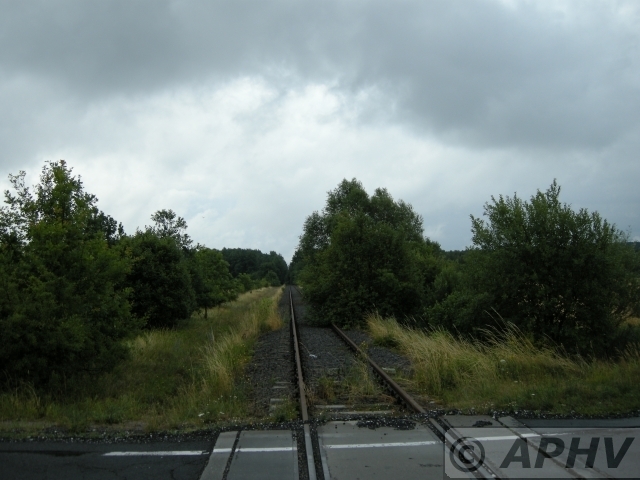 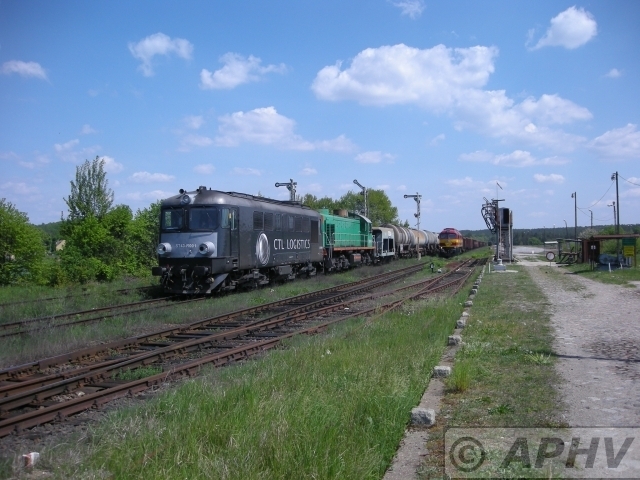 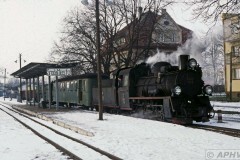 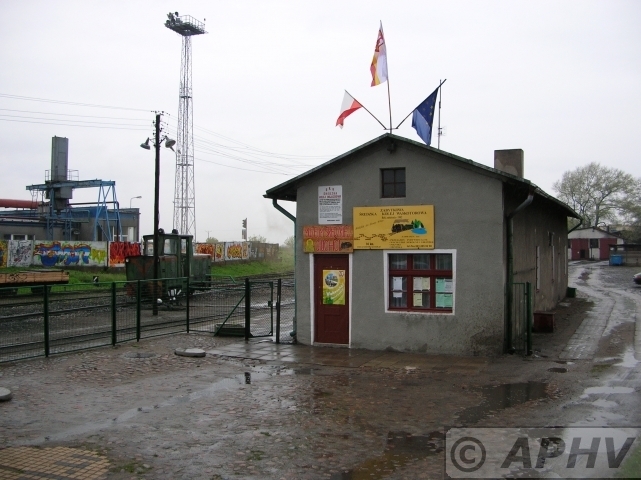 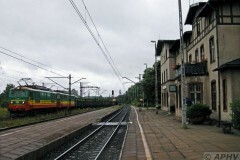 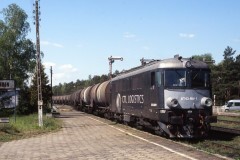 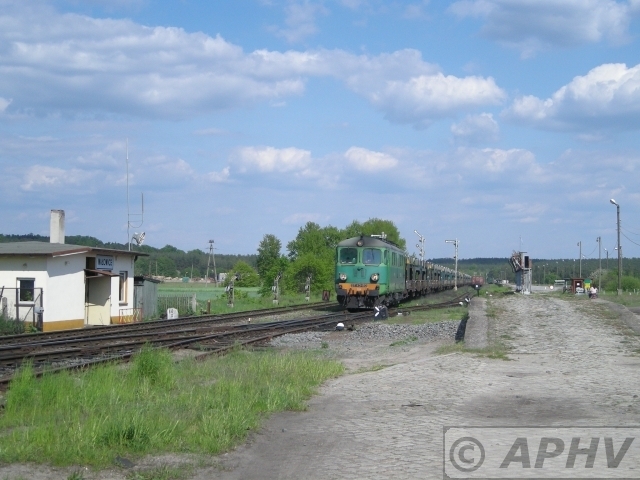 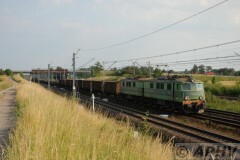 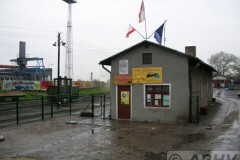 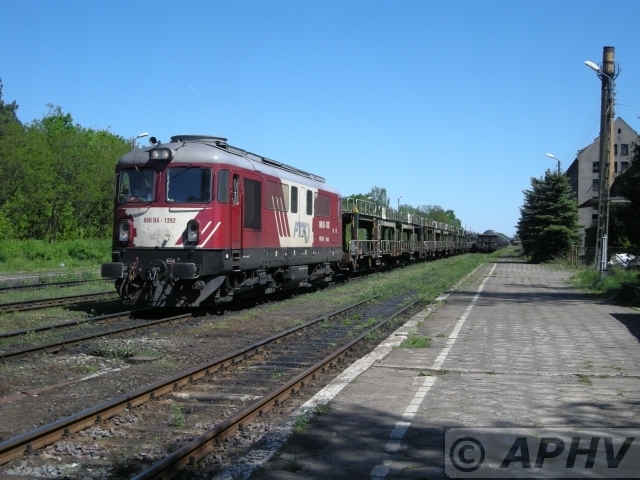 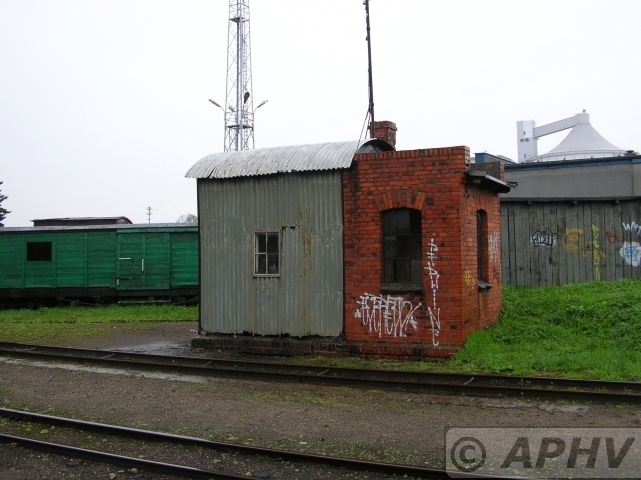 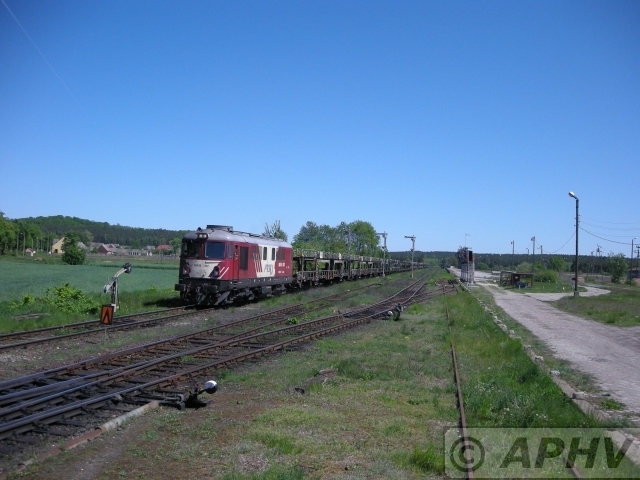 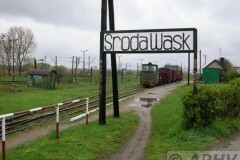 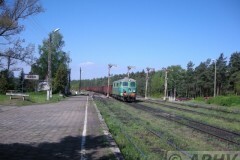 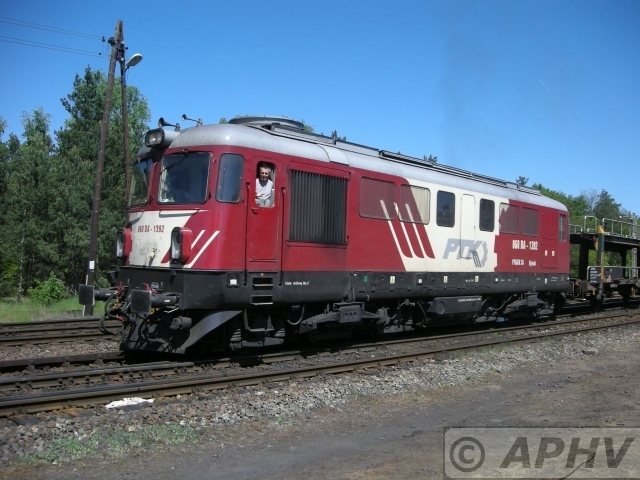 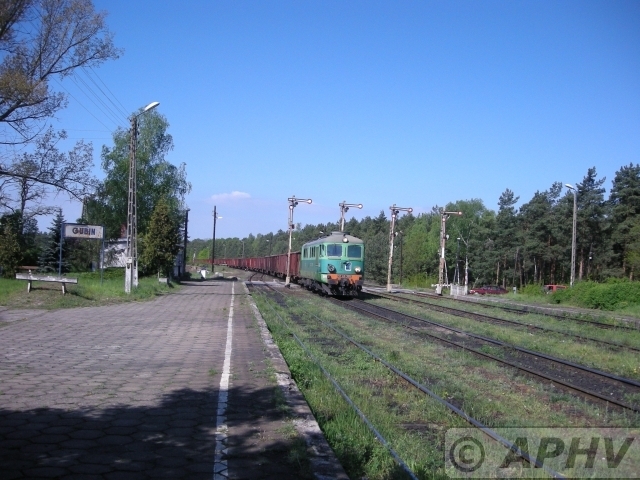 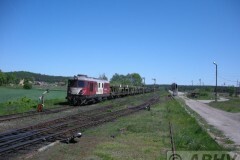 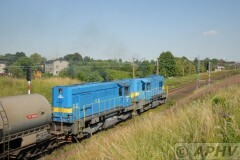 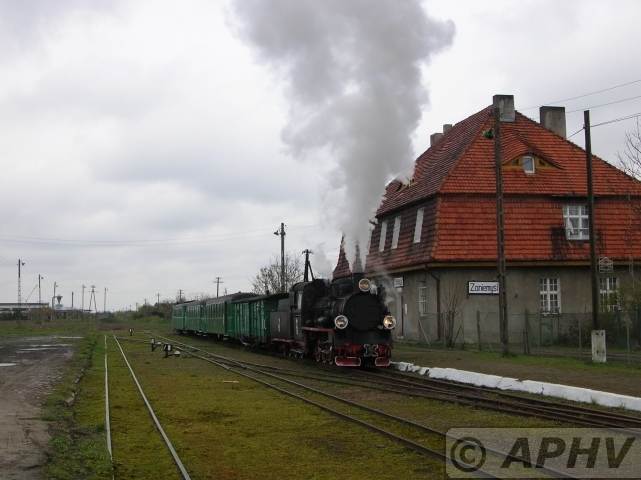 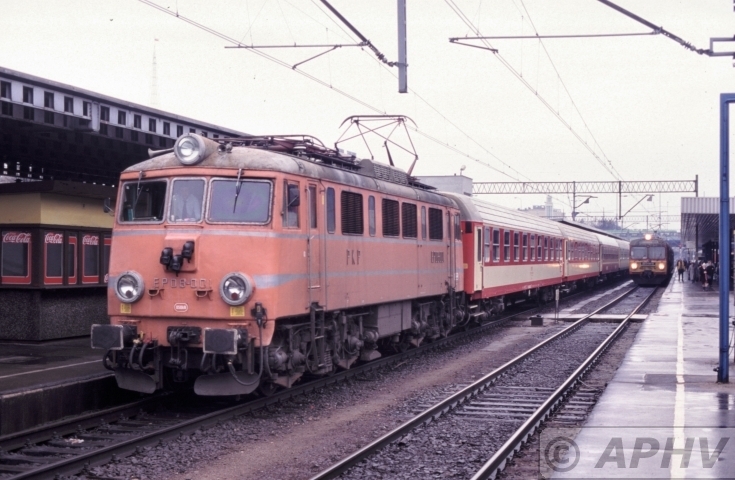 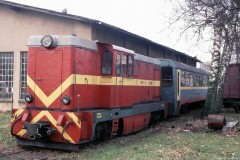 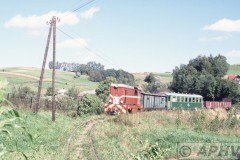 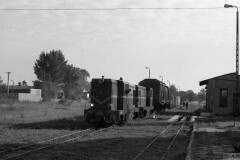 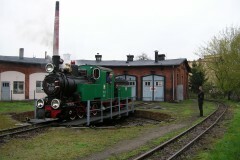 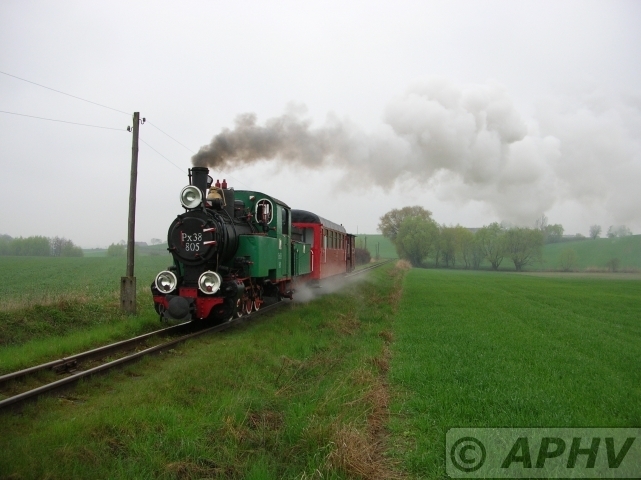 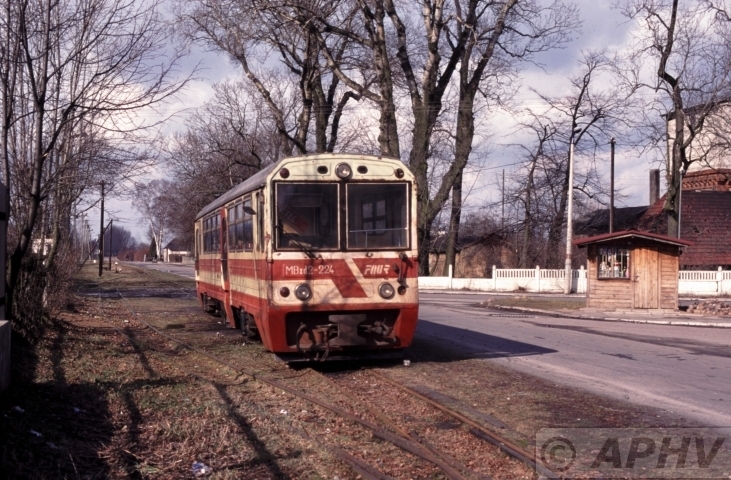 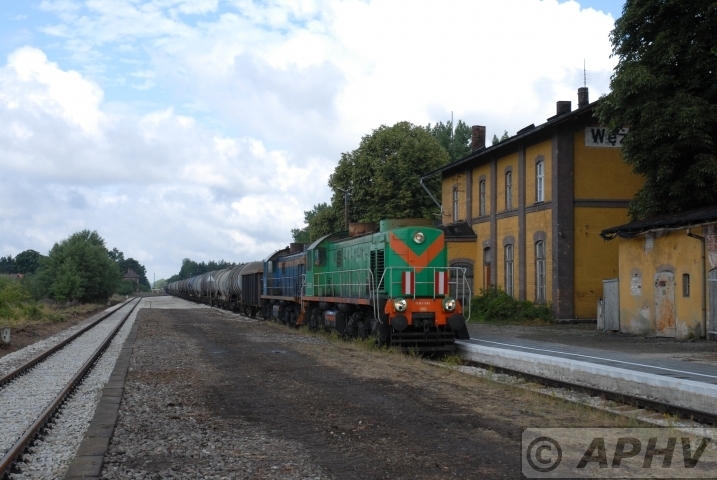 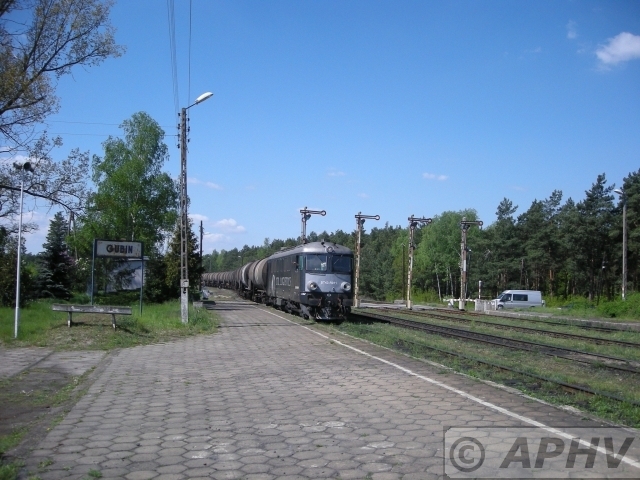 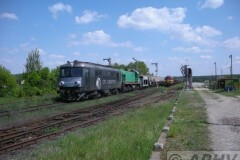 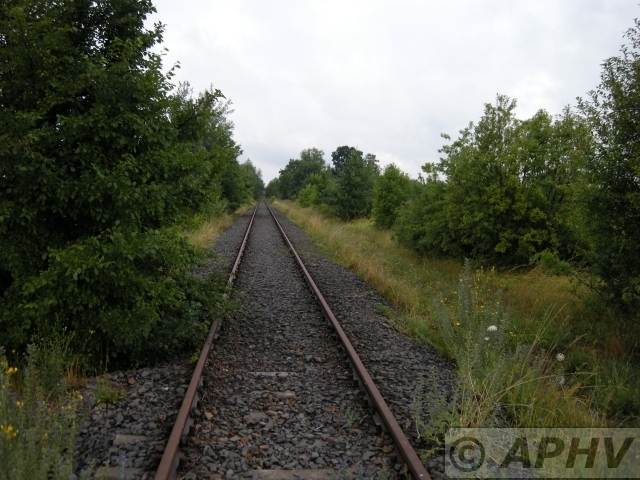 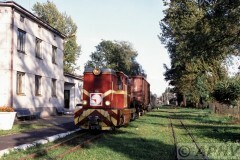 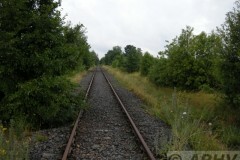 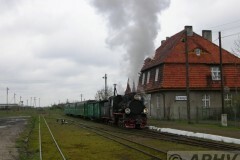 In 2006 the locomotive, after having undergone appropriate tests was qualified for service on PKP PLK SA lines. 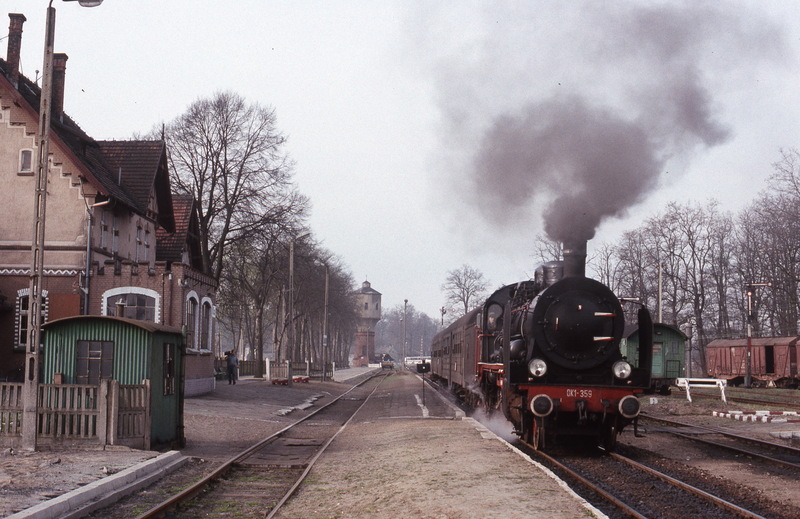 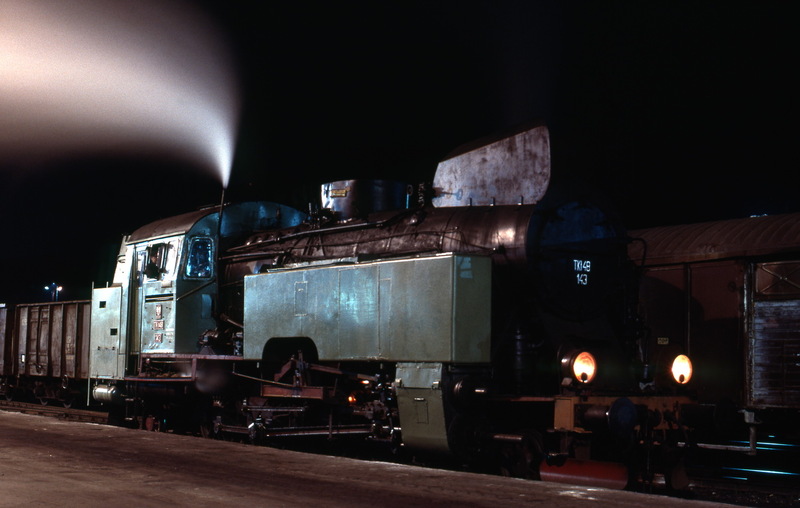 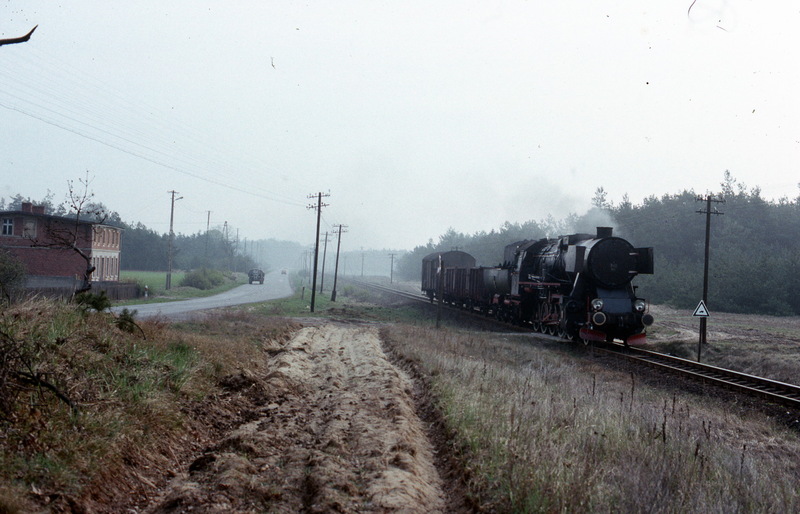 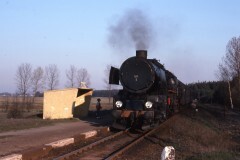 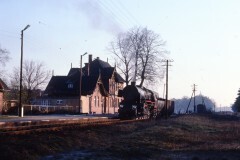 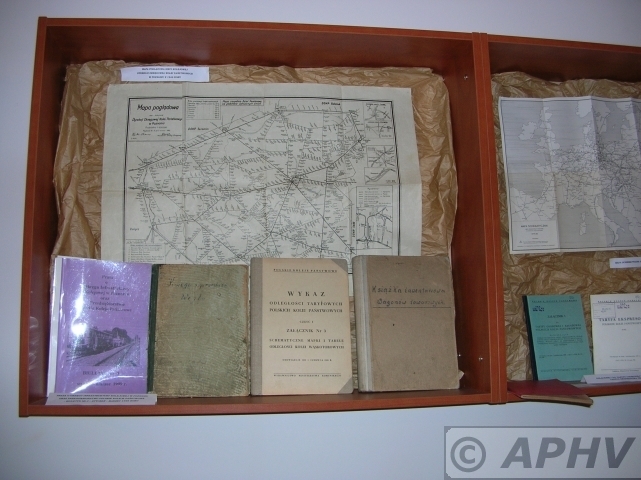 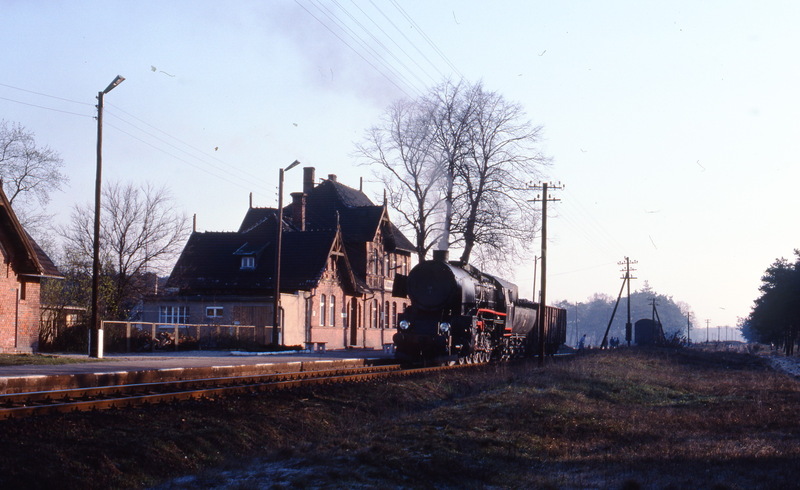 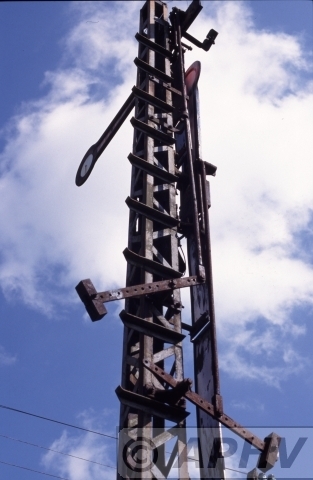 First movements performed by the prototype locomotive indicated that its parameters are much better than those of standard M62 locomotives. 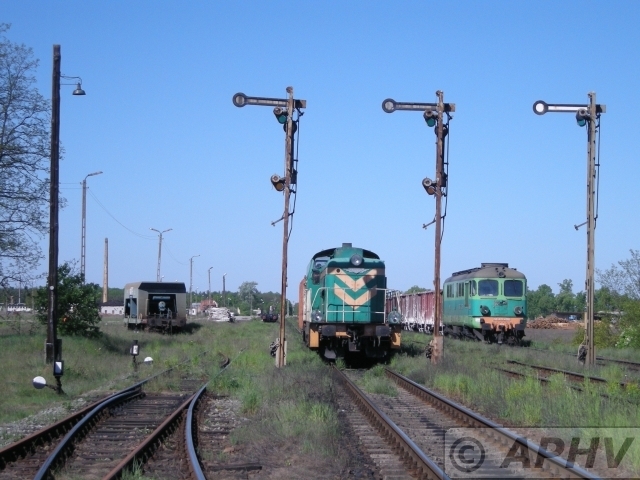 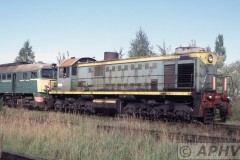 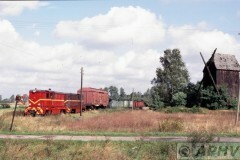 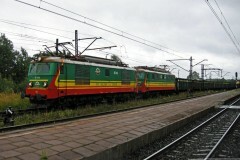 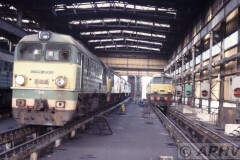 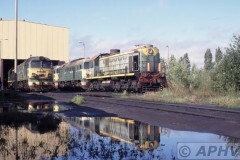 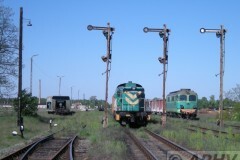 In 2006 completion of a further 6 EM62 locomotives is planned. 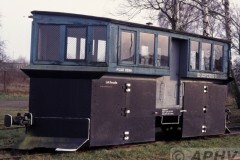 The genesis of the EM62 project dates back to 2004. 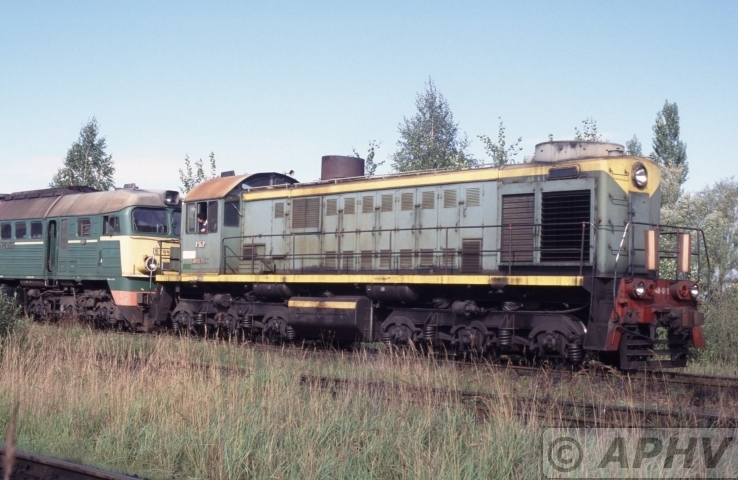 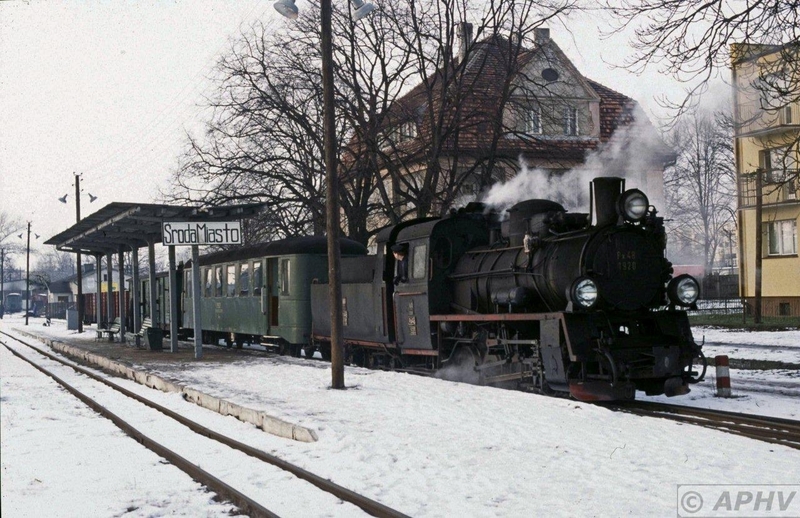 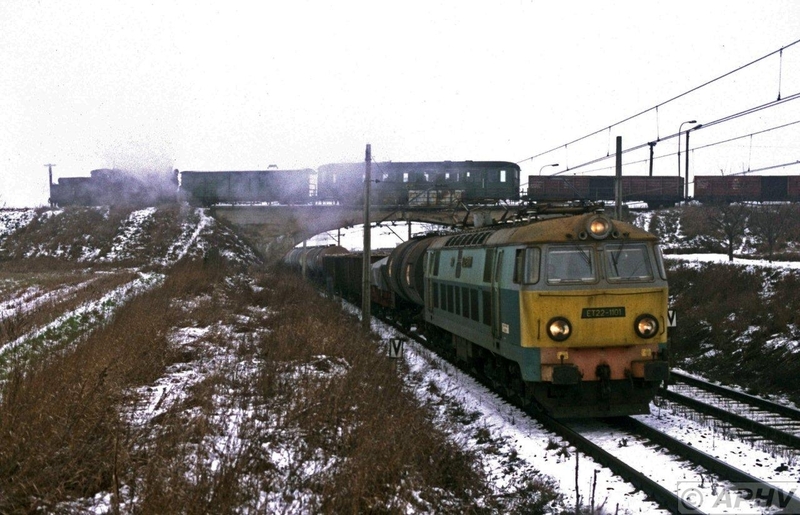 RAIL Polska purchased 36 M62 (ST44) locomotives in Estonia in order to meet its own growing demand for traction vehicles. 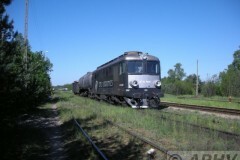 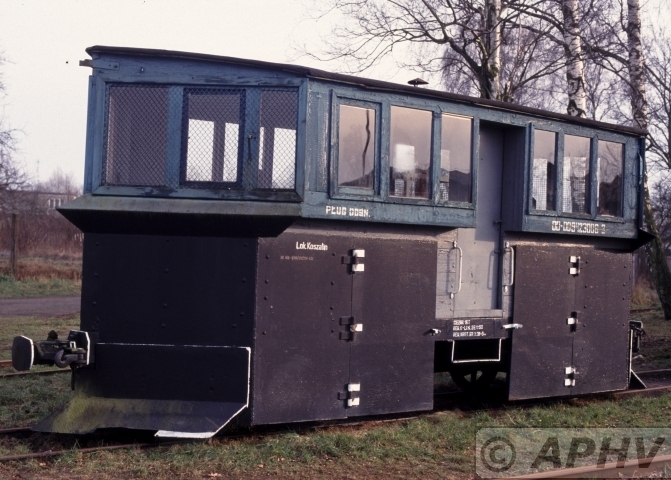 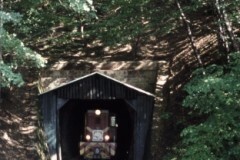 The modernisation consists of exchanging key locomotive components for more modern types, coming from an American Electro-Motive Division locomotive. 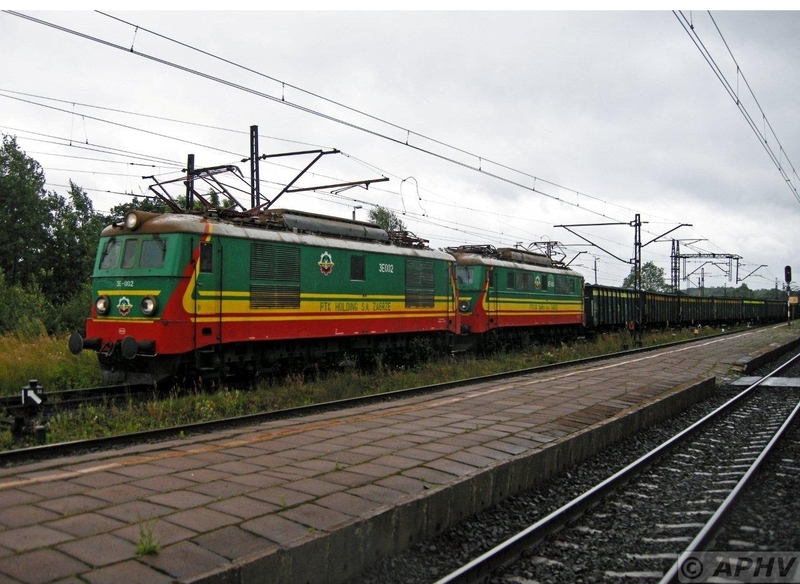 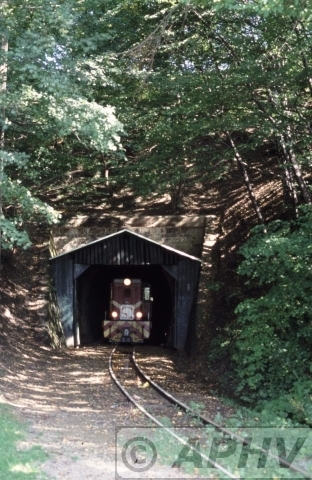 As a result, increased vehicle power, improved reliability, better technical and safety parameters, as well as improved fuel efficiency and loco driver work conditions have been achieved. 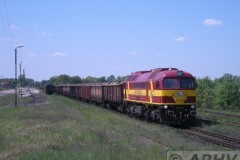 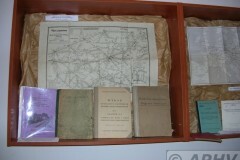 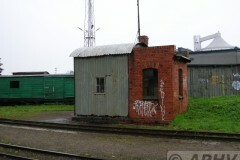 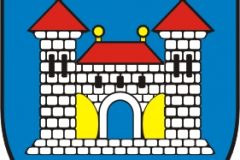 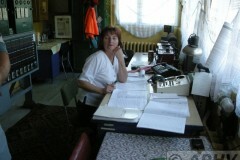 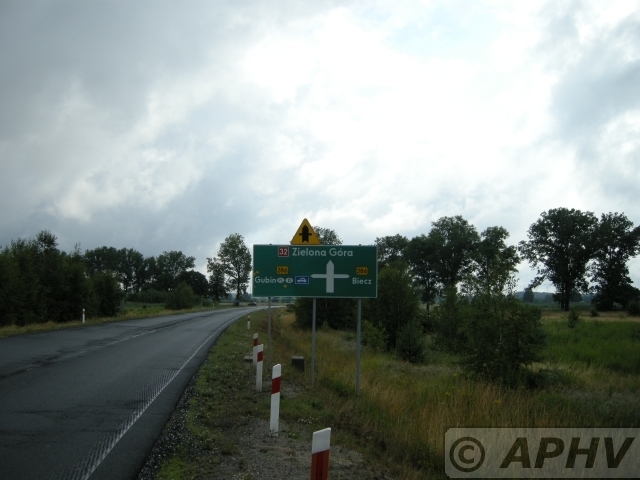 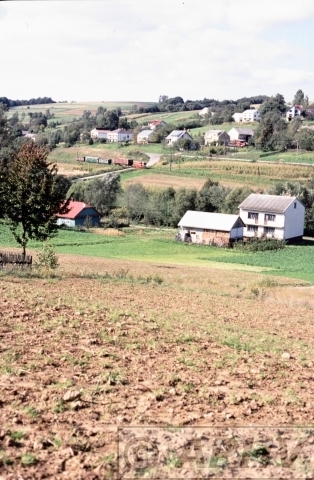 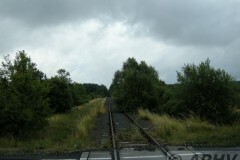 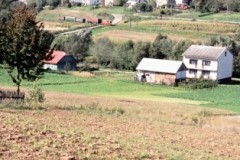 It is planned that the company will start business operations in the second half of 2007. 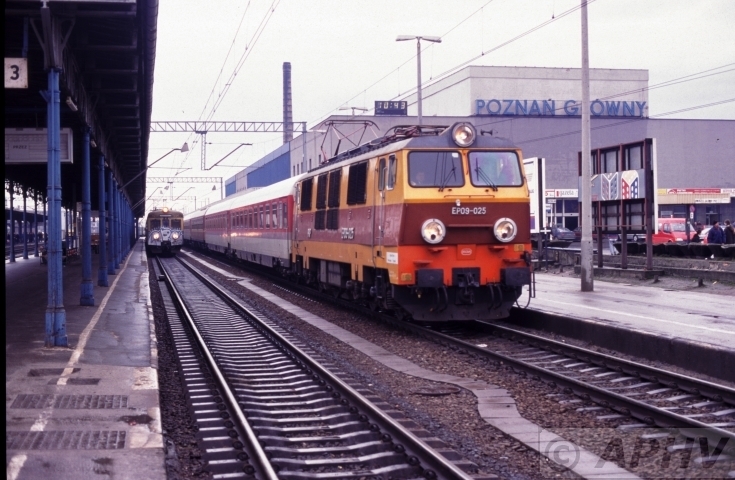 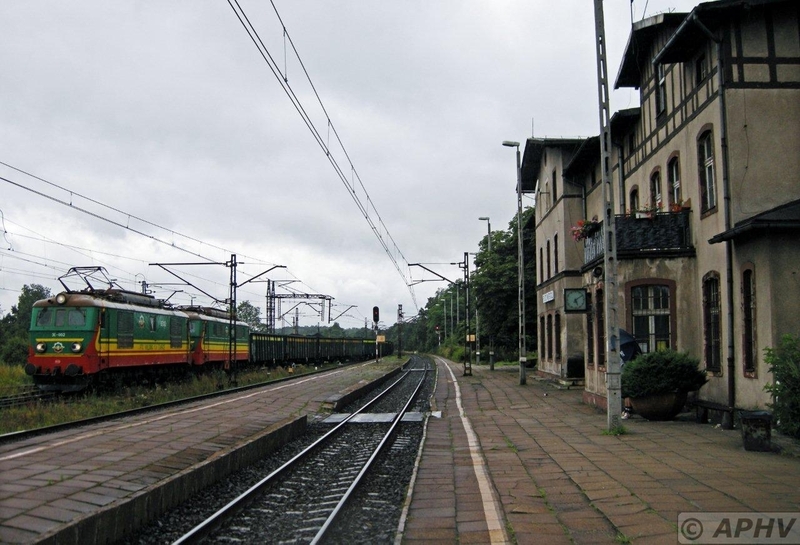 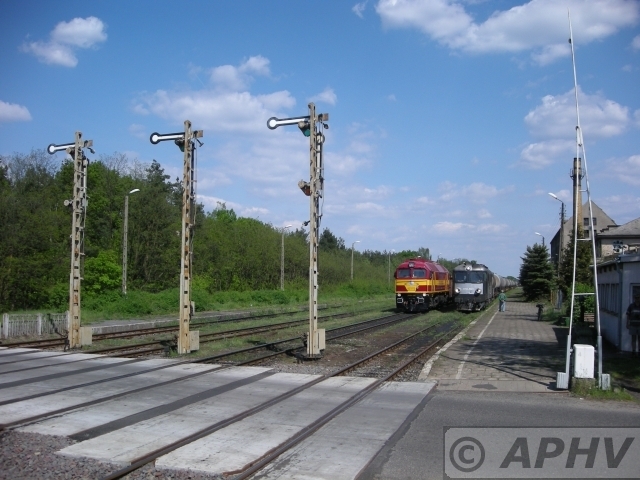 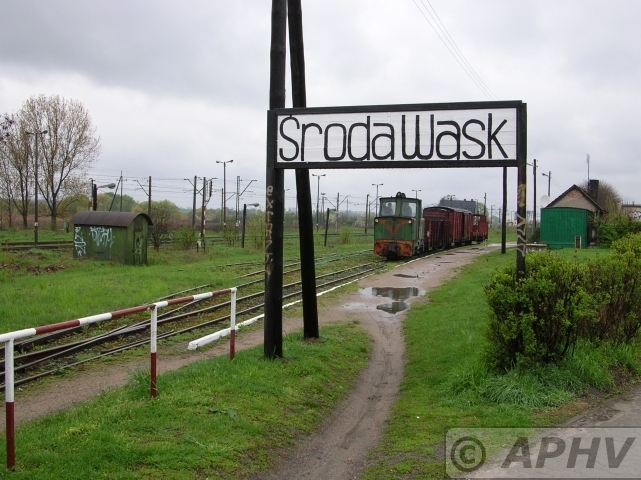 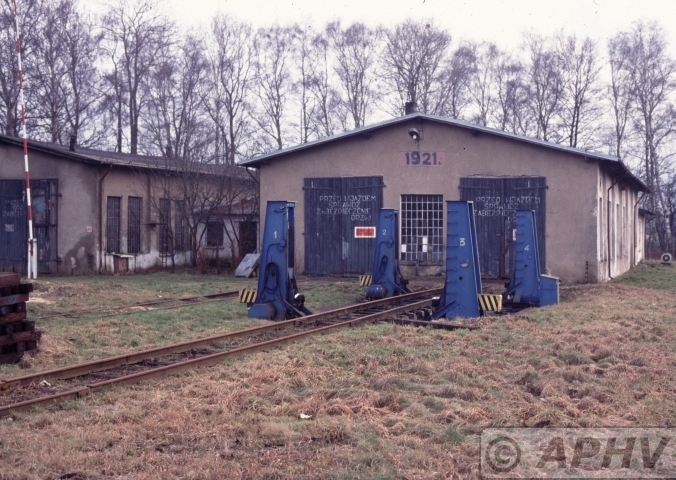 By the end of the year East West Railways will be supplied with around twenty class 232 diesel locomotives that have been specially adapted to the requirements of the Polish rail network. 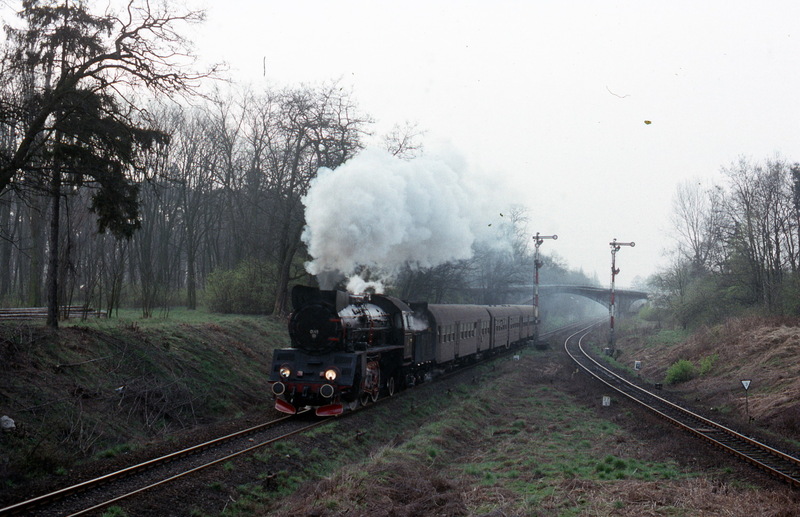 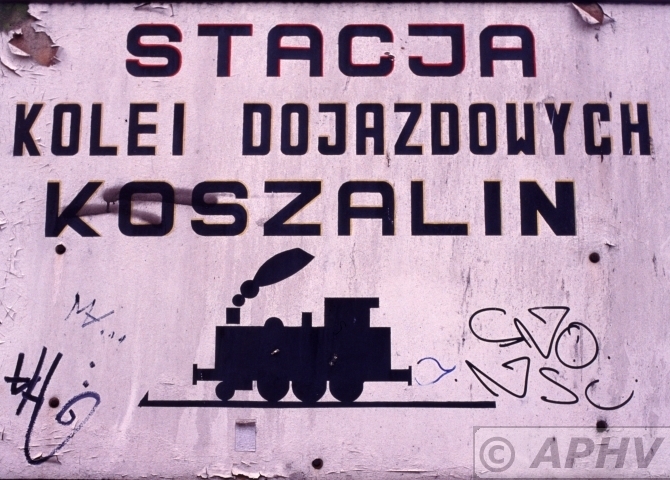 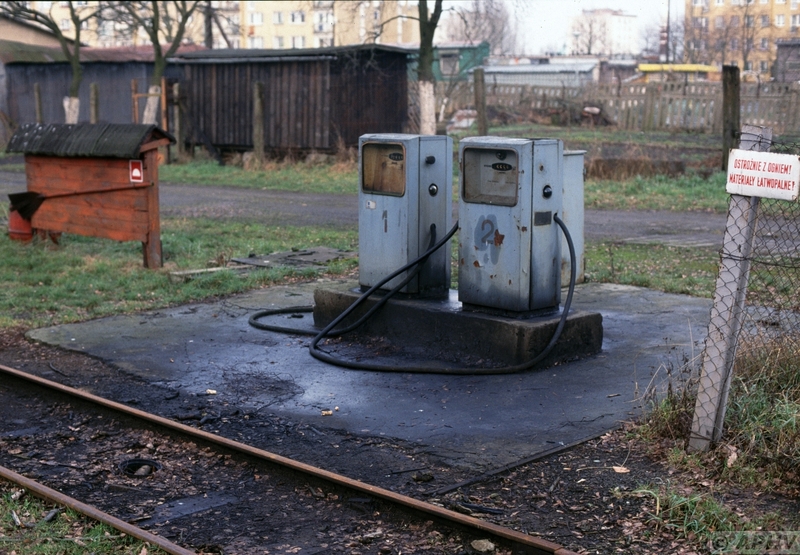 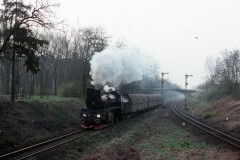 8 February 2001 the diesel tank at Koszalin Careful with Fire! 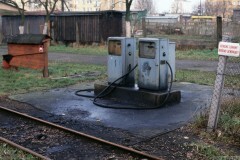 Material Flammable! 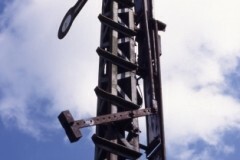 it warns. 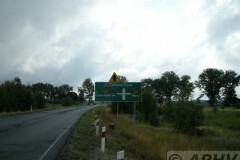 Today only the section between Znin and Gasewa still excists. 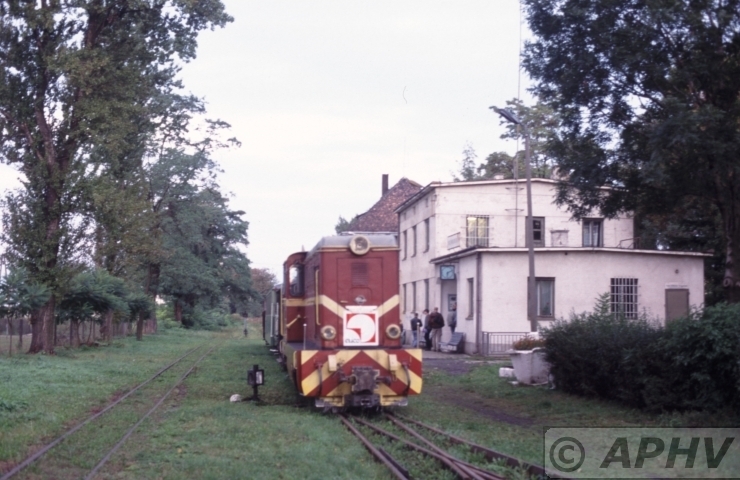 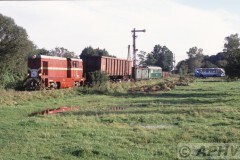 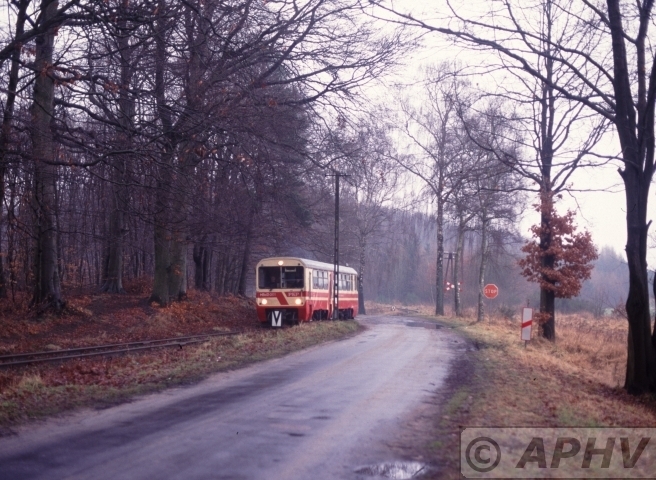 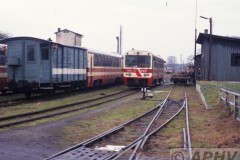 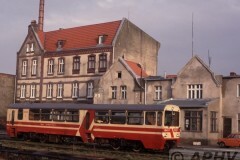 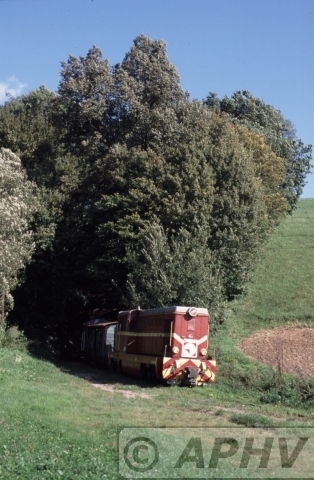 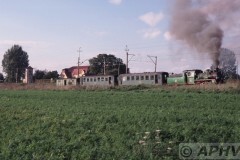 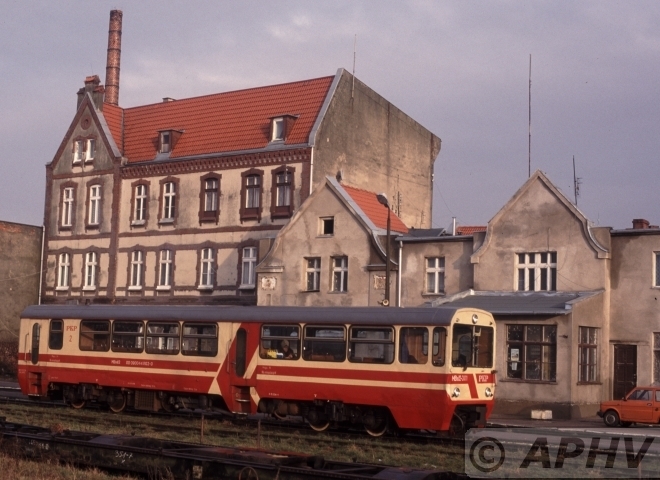 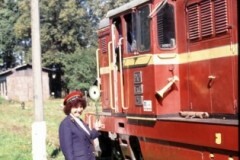 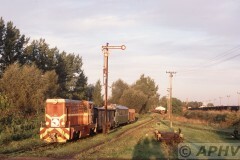 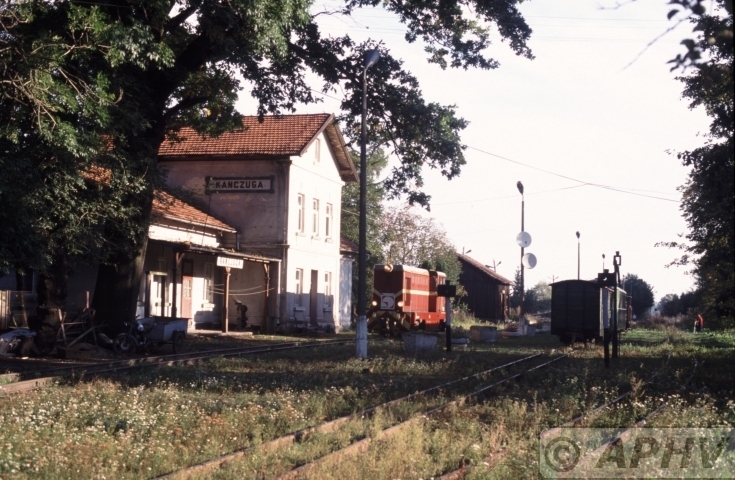 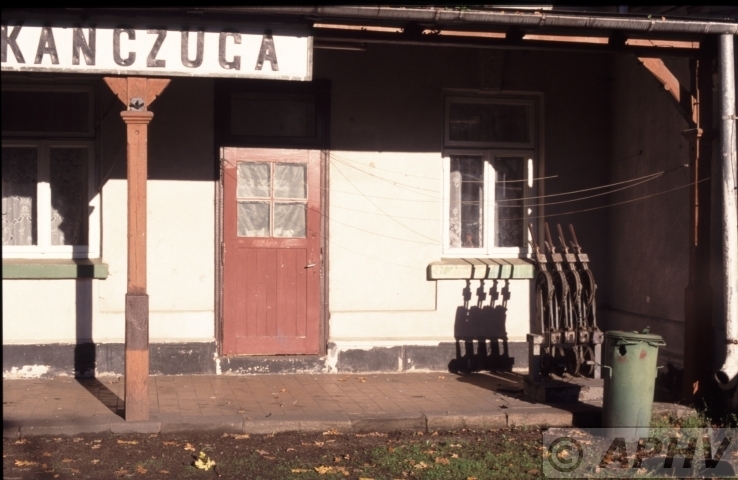 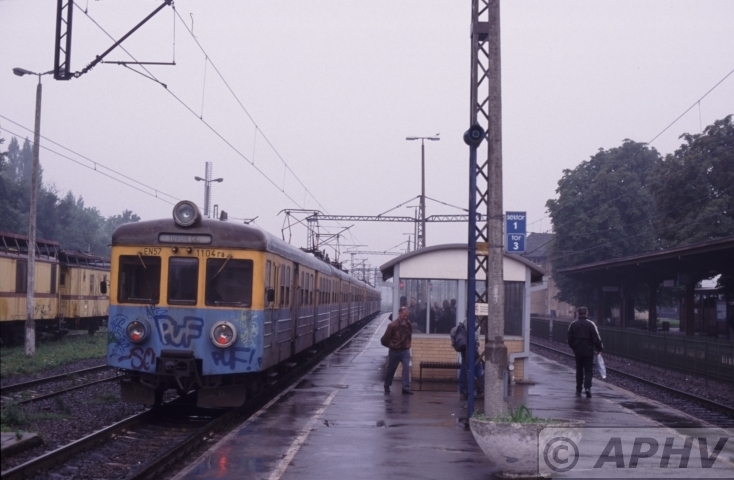 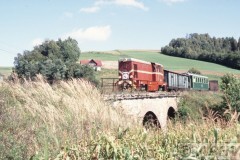 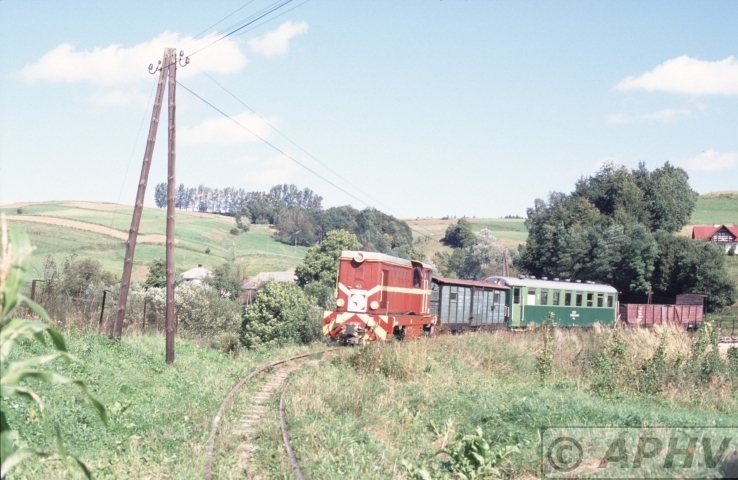 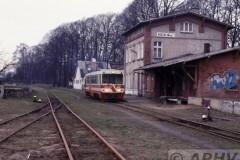 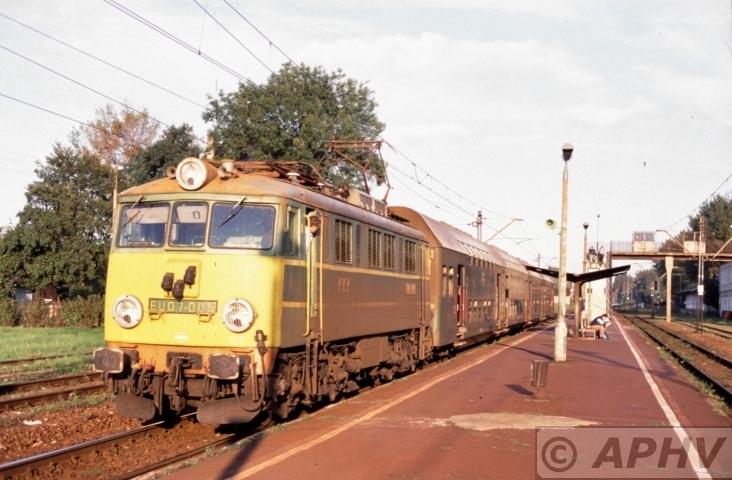 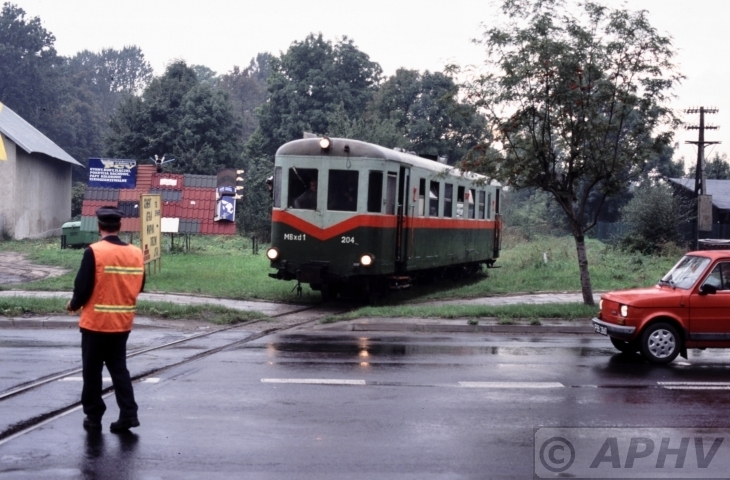 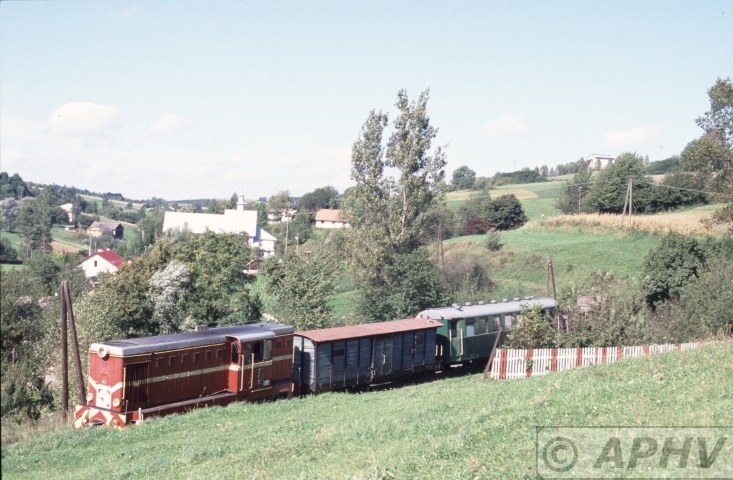 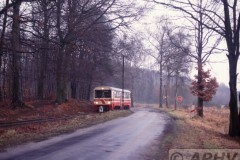 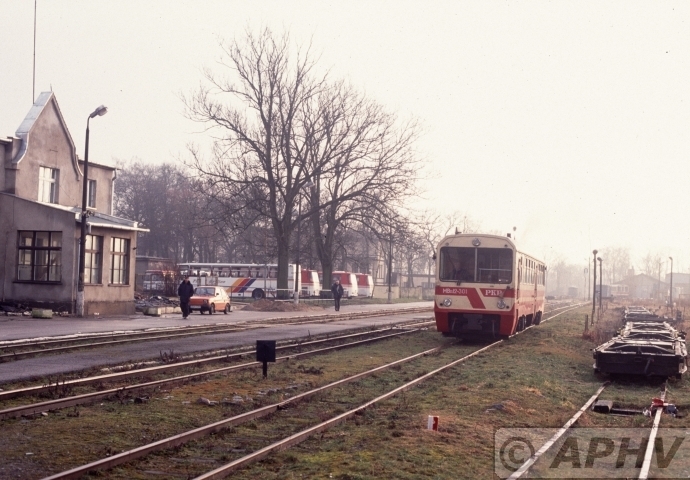 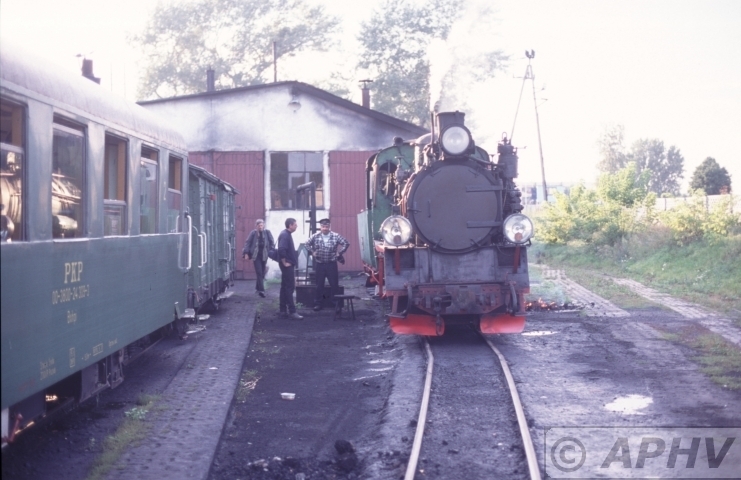 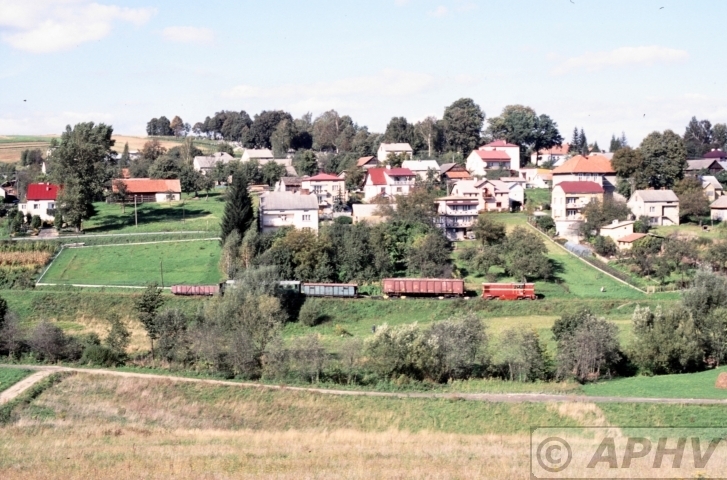 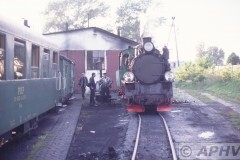 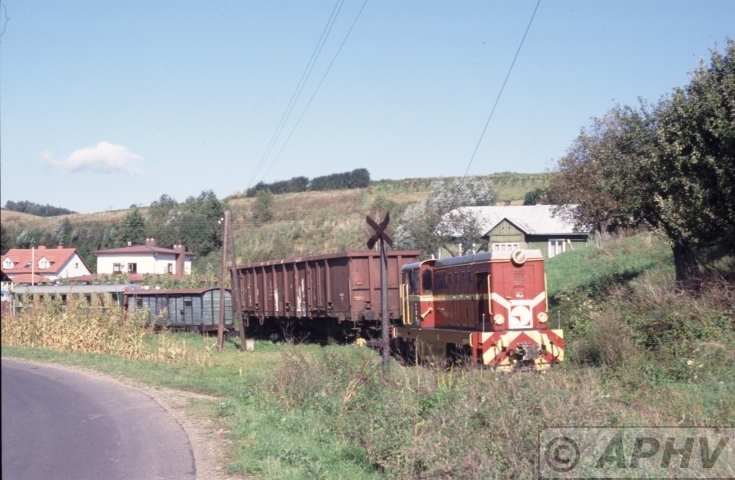 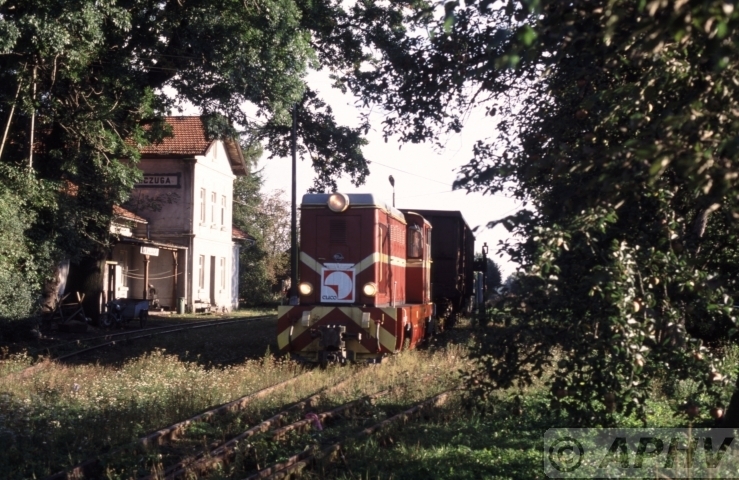 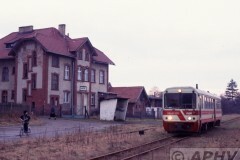 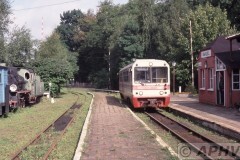 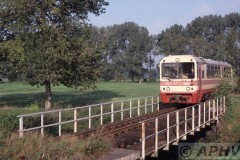 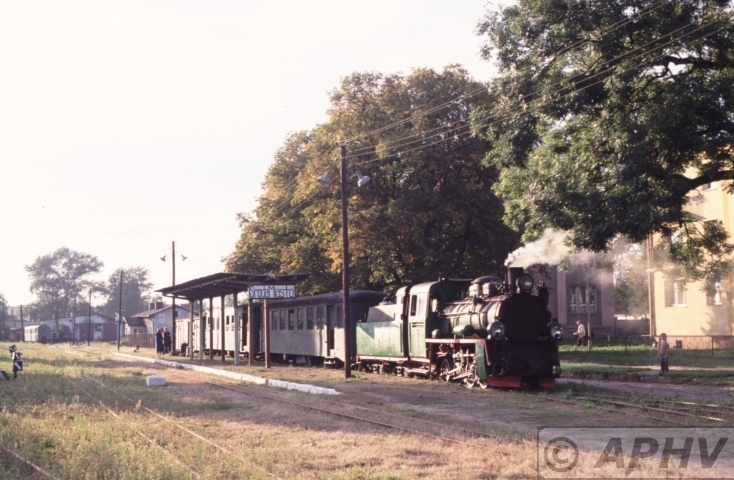 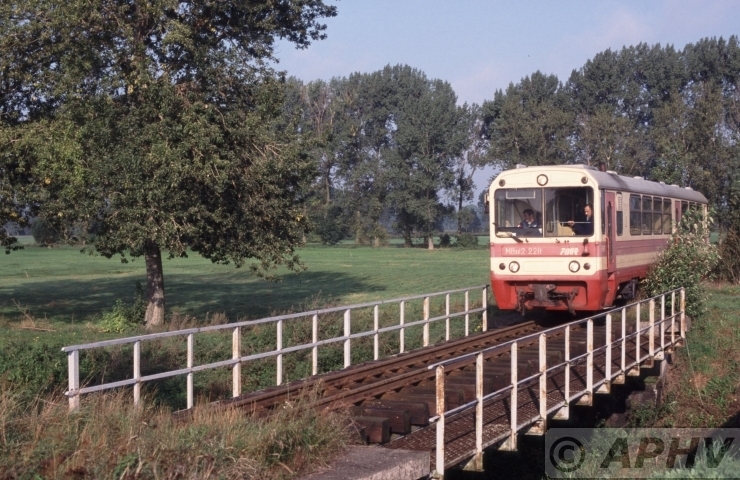 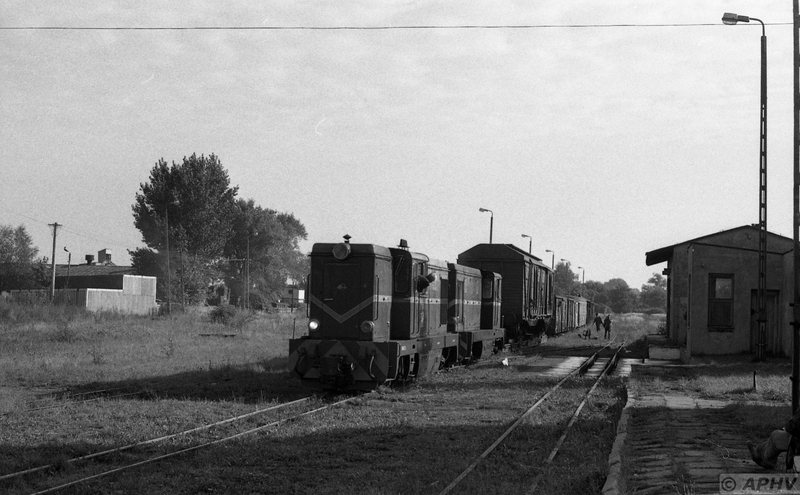 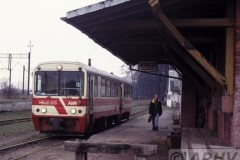 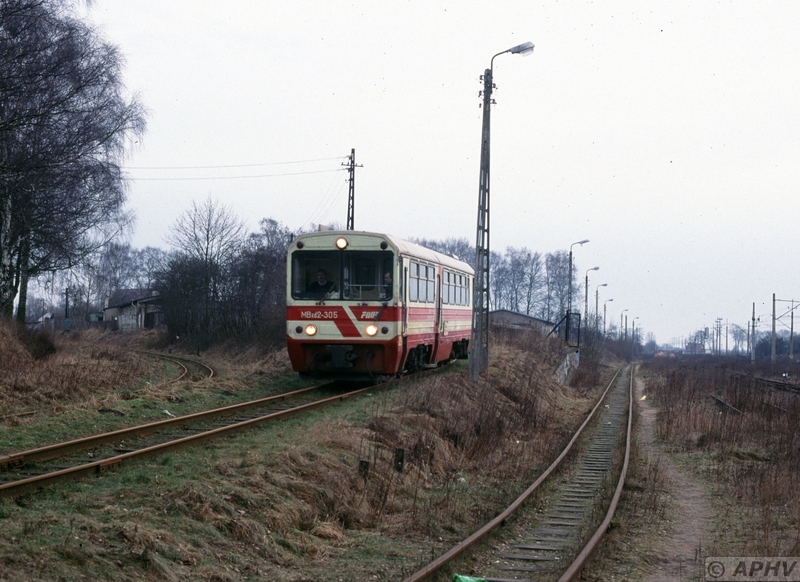 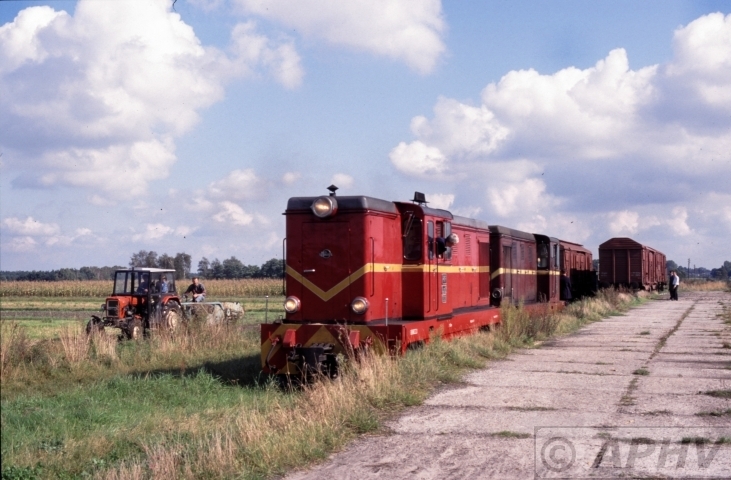 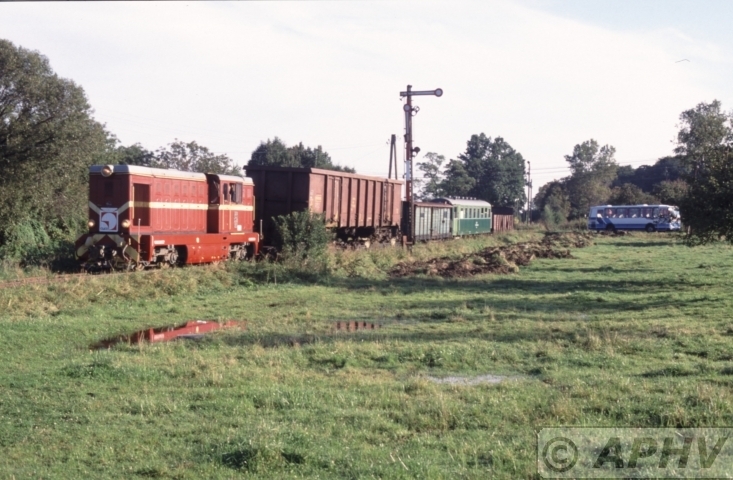 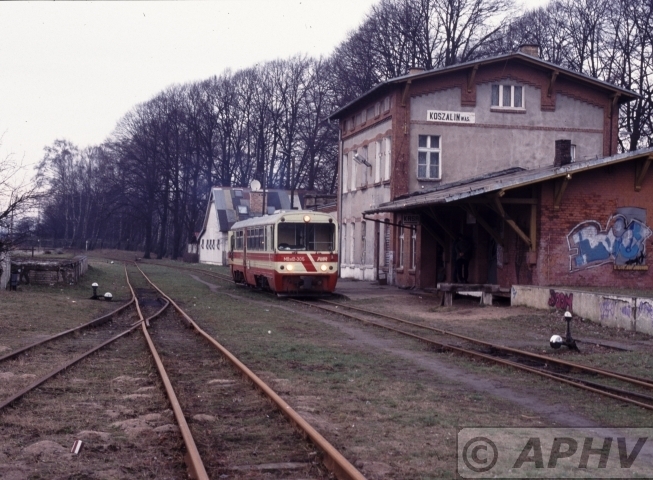 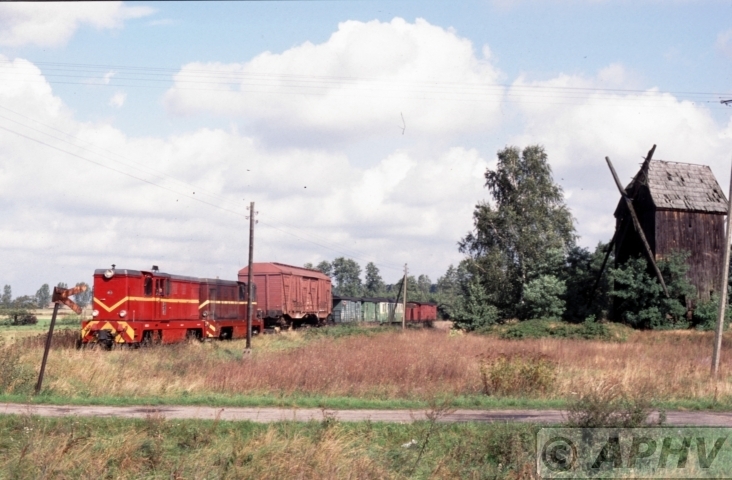 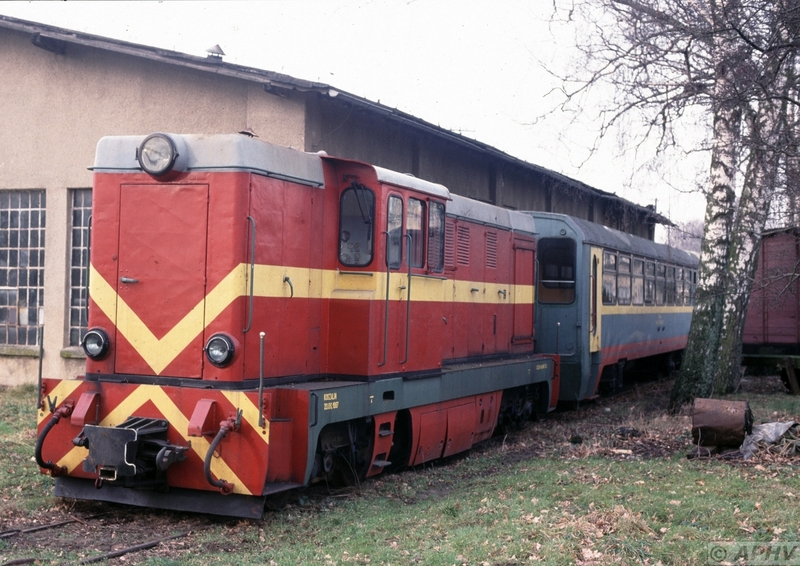 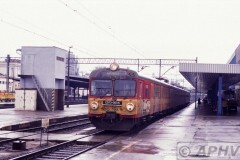 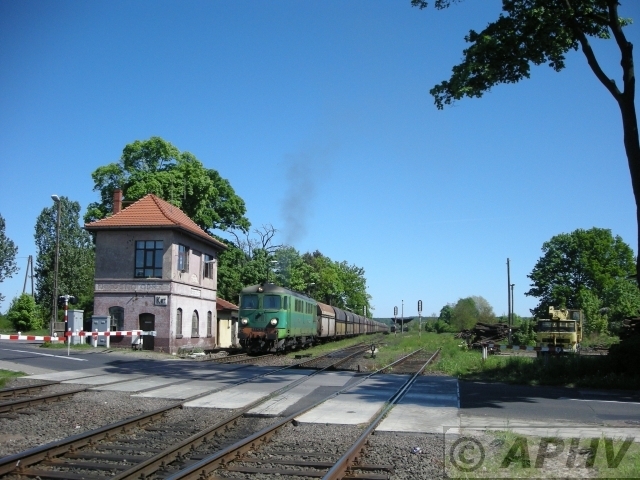 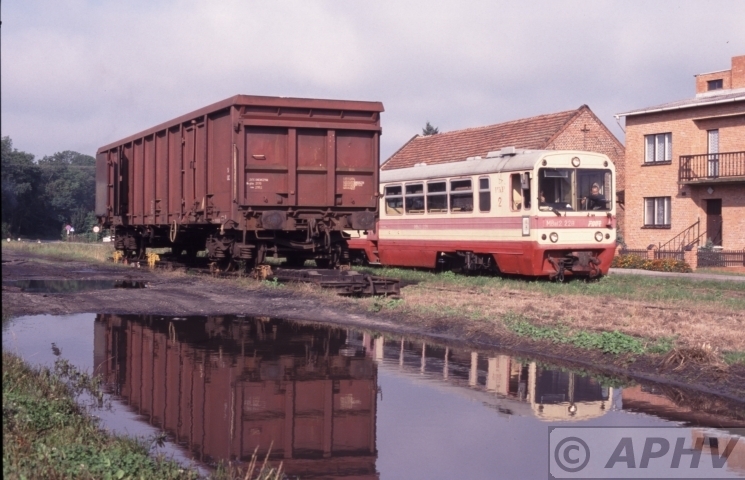 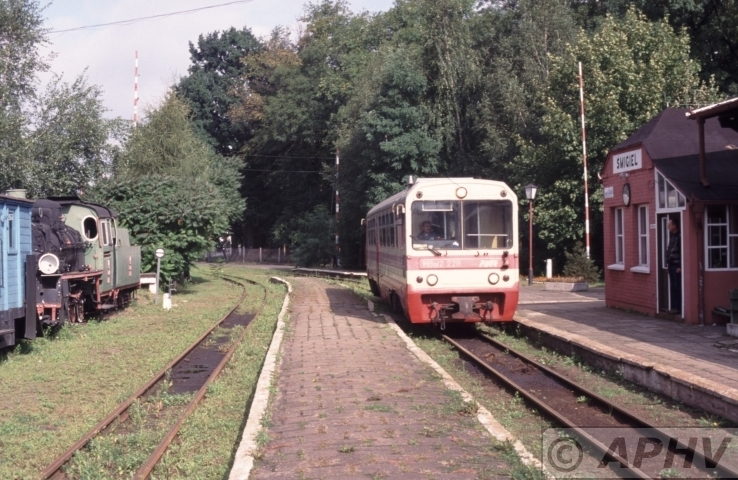 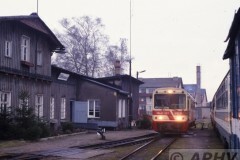 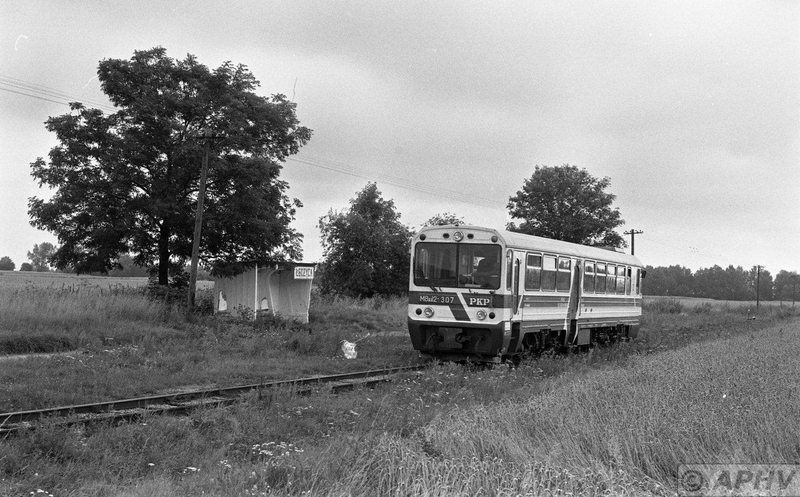 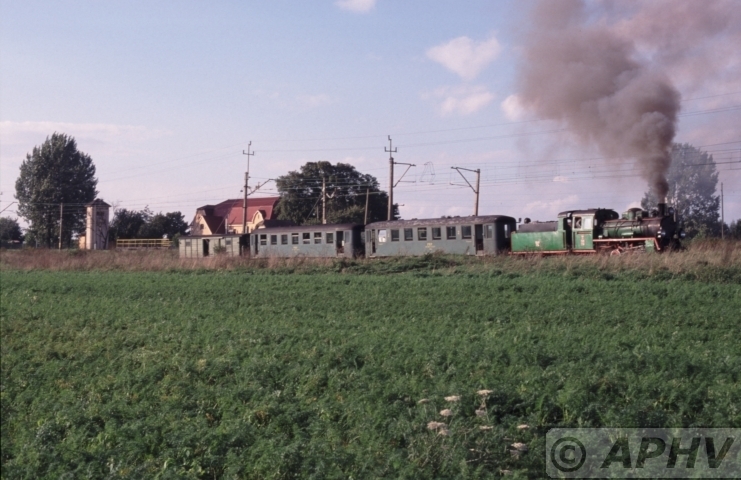 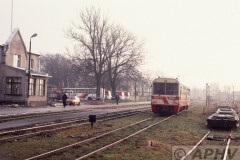 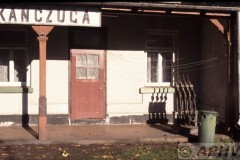 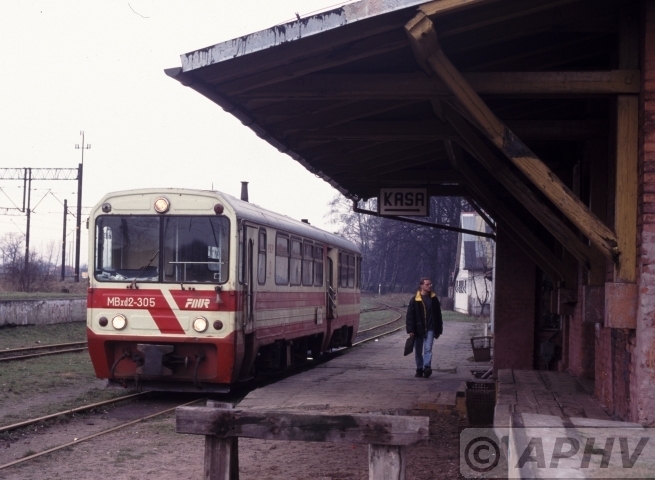 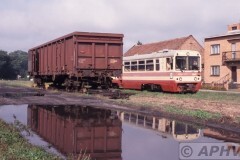 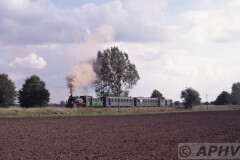 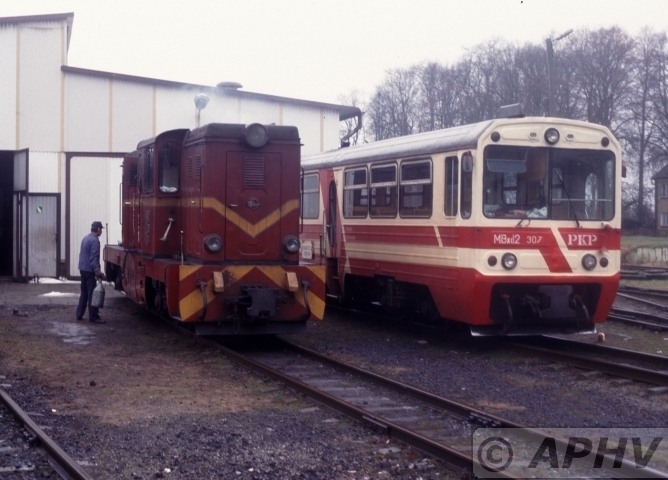 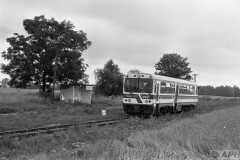 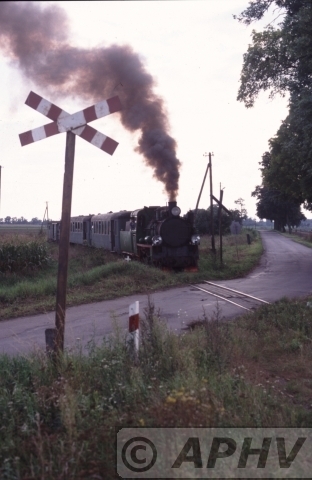 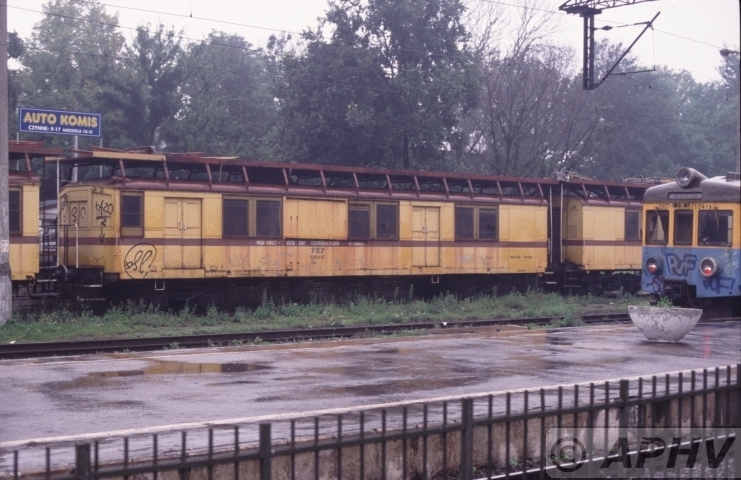 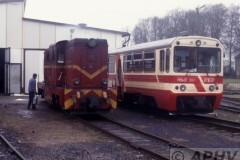 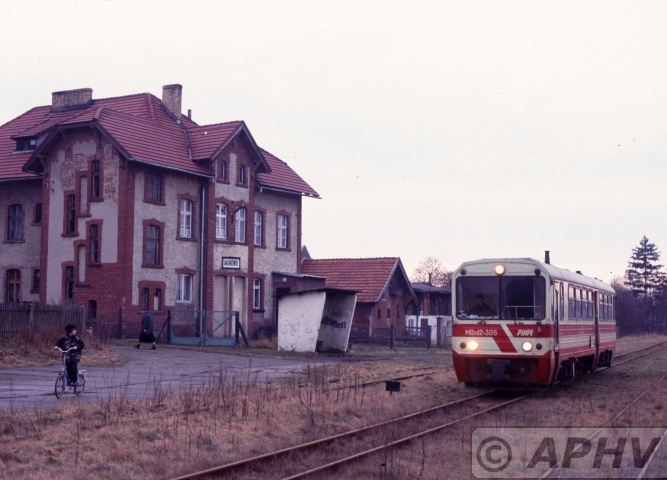 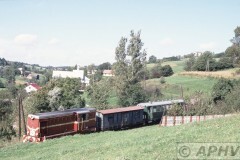 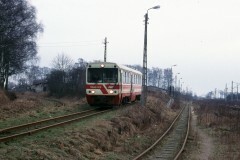 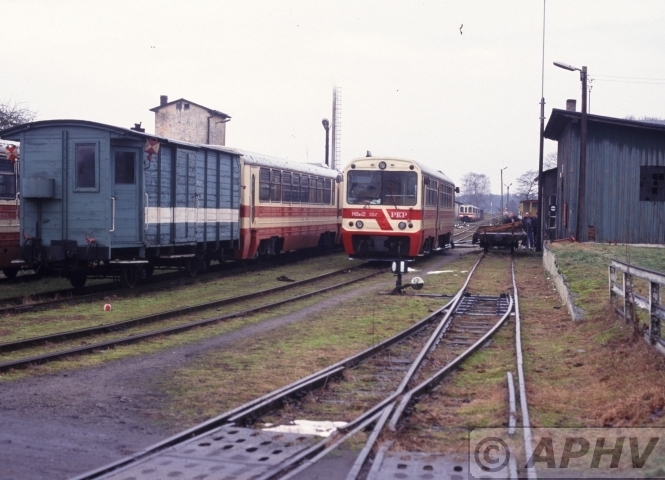 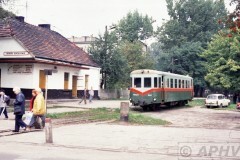 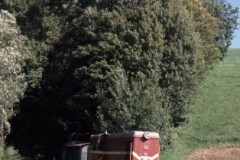 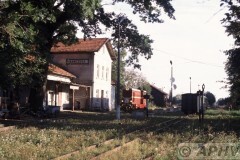 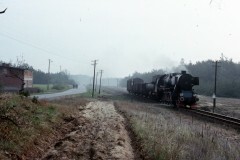 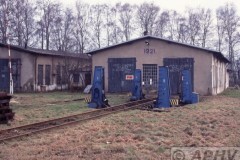 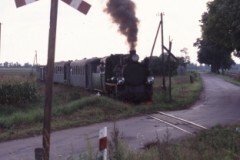 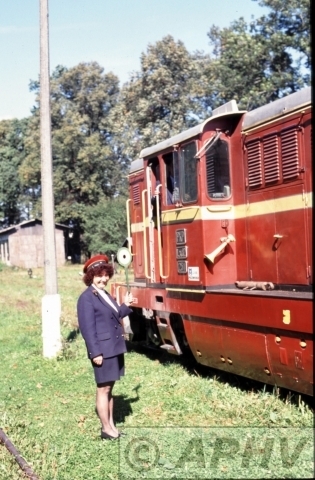 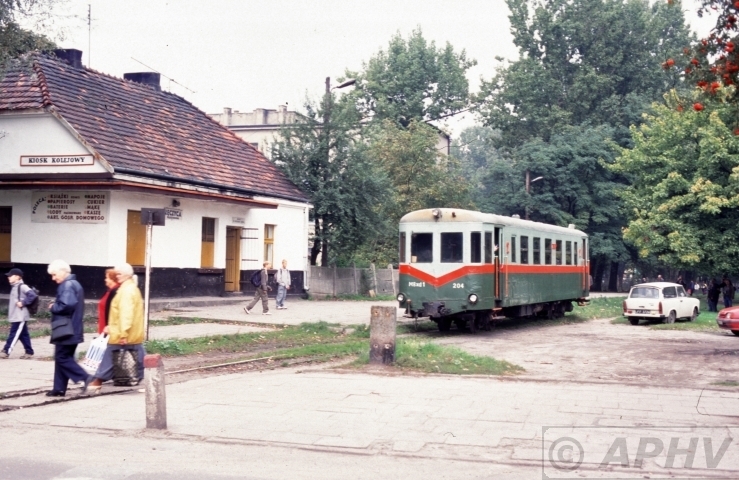 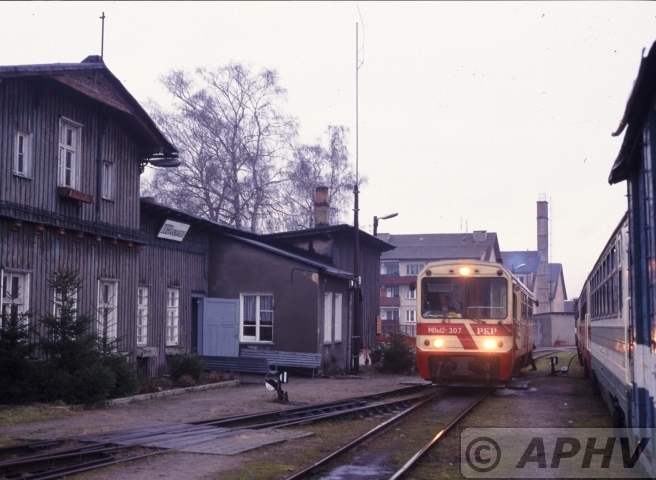 22 September 2001 at Zbiersk station we see 60 % of the line’s staff including the director mr.
21 Sept 2001 PKP EU07-005 at Lancut.